WE DEVELOP NEW STYLES BASED ON OLD VALUES. WE ARE A NEW KIND OF CONQUERORS. 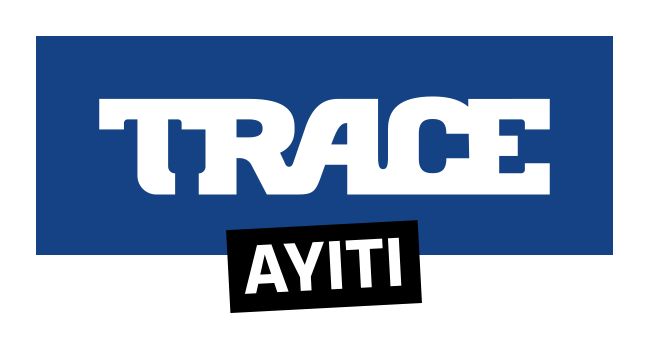 Since its creation in 2003, TRACE has successfully developed a brand and thematic media for urban, multicultural, multi ethnic youth. Through the years TRACE has been driving to raise awareness, engaging audiences with our social initiatives. TRACE HAS LAUNCHED THE TRACE FOUNDATION FOR YOUTH SUCCESS AS ITS CSR INITIATIVE TO SUPPORT MULTICULTURAL TALENTS THAT HAVE DIFFICULTIES IN ACCESSING FUNDING, EXPOSURE AND DISTRIBUTION FOR THEIR AUDIOVISUAL/DIGITAL WORK. The TRACE Foundation values ​​concrete actions, of proximity, which help young people to build a future. It makes known and valorizes projects to create examples and make youth want to engage. The talents identified by the Foundation benefit from long term support from TRACE. The TRACE Foundation defends TRACE’s daily values ​​through its media: Respect, Creativity, Diversity, Equal Opportunities, Innovation, Generosity, Openness and Proximity. In the meantime, TRACE is present in more than 160 countries, with 22 music and sports channels, mobile, radio, Internet, social networking and content and event production. This global dimension allows TRACE to be in constant contact with more than 100 million young people.